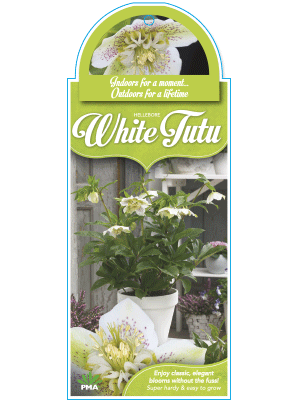 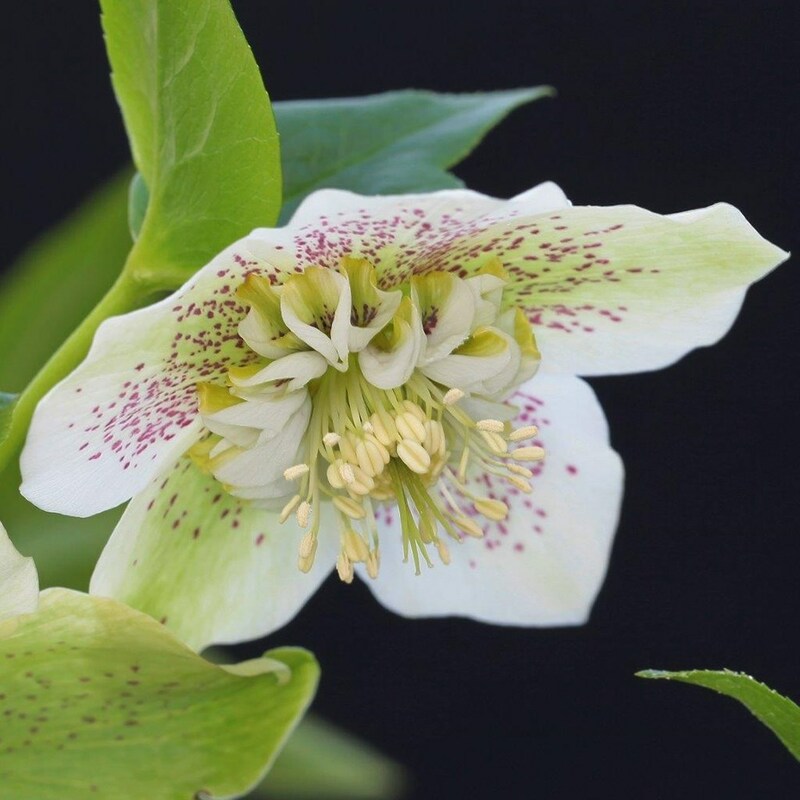 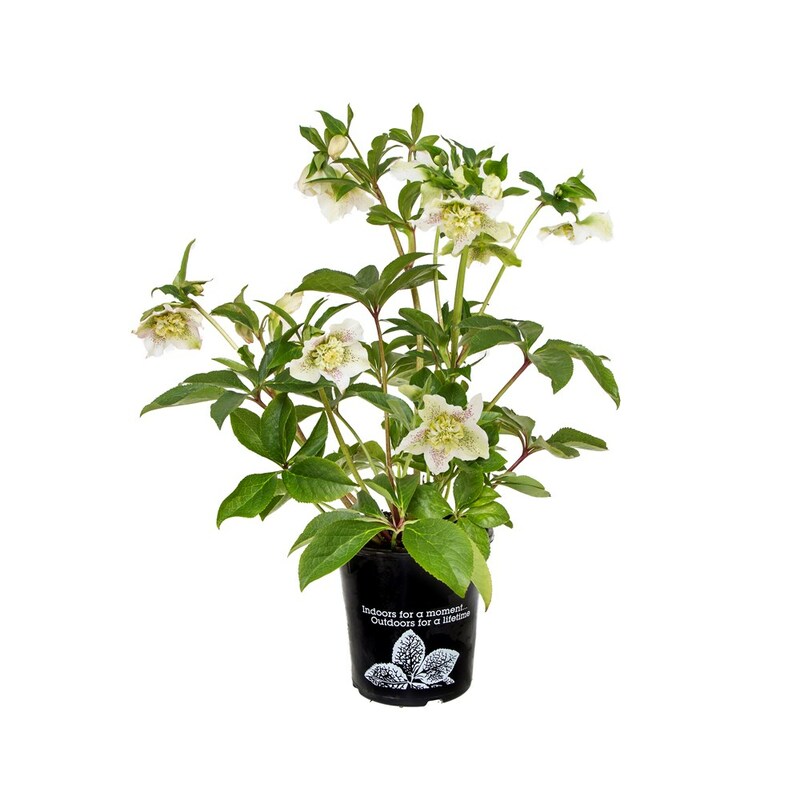 The five closest retailer(s) of Helleborus 'White Tutu' near ` + data.results.address_components.long_name + ` are listed below. 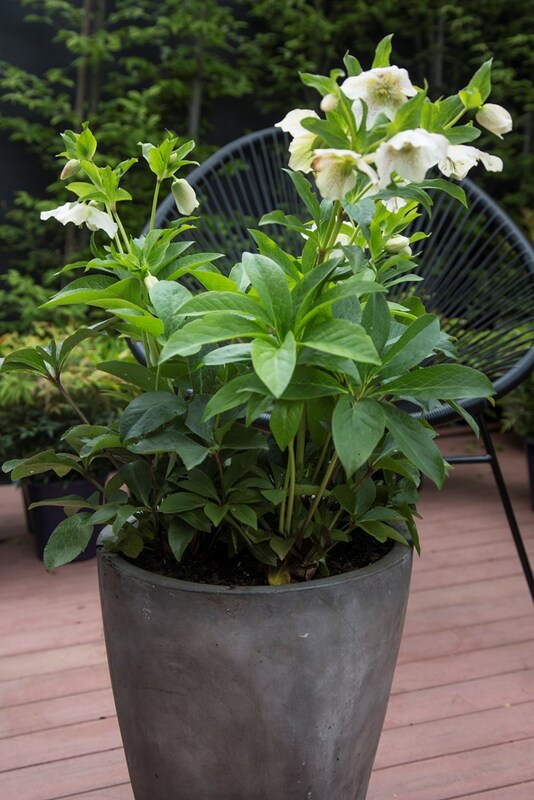 As cut flowers in a vase or display the whole plant in flower in a pot. 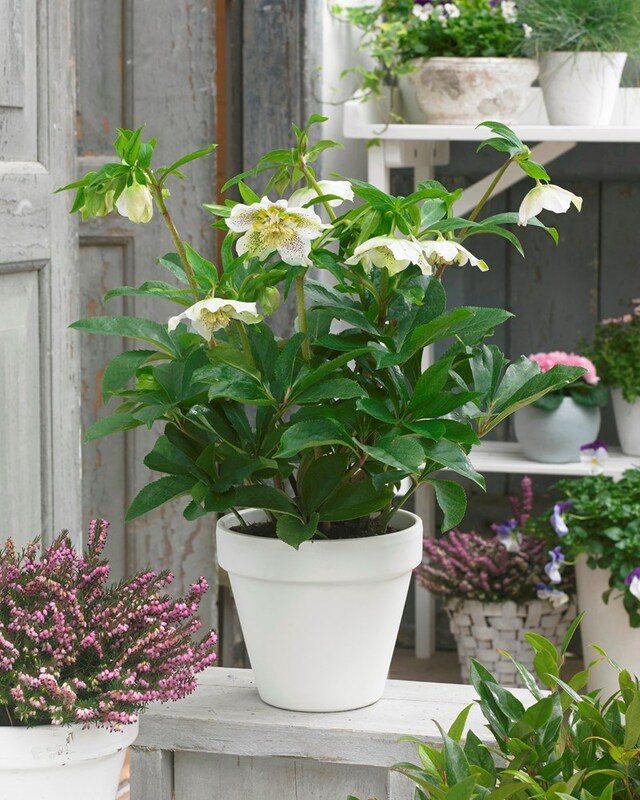 Cheer up your home with long-lasting flowers.